LiPo batteries can be very dangerous. The picture in a header is a real life example why you should pay close attention to safety when handling them. In this post I will try show you what might happen when you mistreat your batteries and give some tipis how to handle them safely. As you can see above the LiPo explosions can be quite violent. What I would like you to consider first when dealing with LiPos is a safe compartment for charging and storage. Ideally a LiPo safety bag or an ammo box. 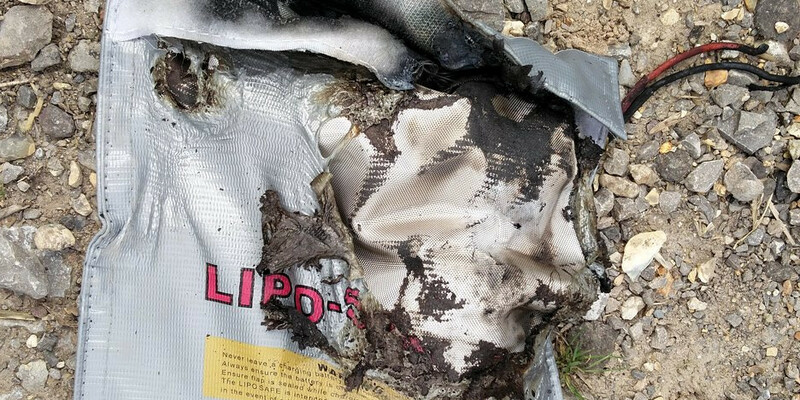 Don’t count on LiPo bag containing the fire, assume it will give you at most couple of seconds to react. If you are not quite sure what you are doing then stop and seek advice, read manuals etc. If your battery starts making hissing noises (more about this in the next section) you have to unplug it from the charger. You will want to unplug the battery connector (XT60 or similar) rather than banana plugs that connect to the charger (you will want to minimize the chances of shorting the battery, especially that it’s about to explode). From what I’ve seen so far before exploding the LiPo battery will release fumes before combustion happens, you can hear it quite well at the beginning of the video by TripleThreatRC. The hissing sound is something you should pay close attention to when charging your batteries. If you hear it then act fast. And by the way; the fumes from batteries are toxic, don’t breath them! 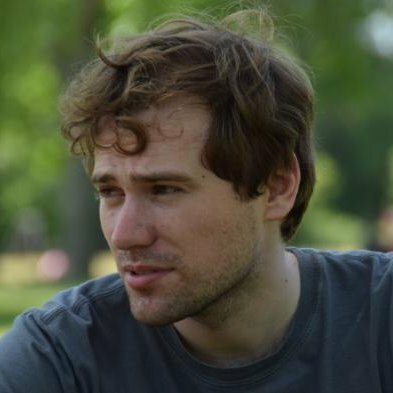 I hope you found this post useful. As a final note, if you are still interested about handling LiPo batteries safely I would like to point you to this video by Rajucam Aerial Services where they perform an in depth LiPo safety tests. I found it very informative and if you are handling LiPo batteries then you should definitely watch it.